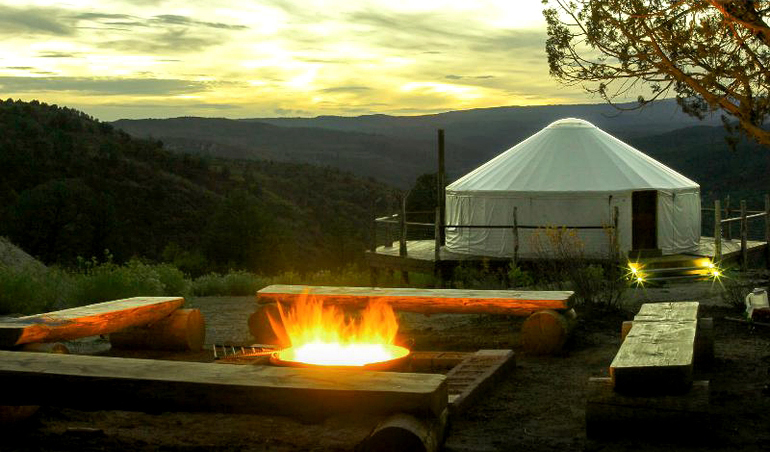 There are times when you're perfectly happy sleeping under the stars, maybe even without a tent. 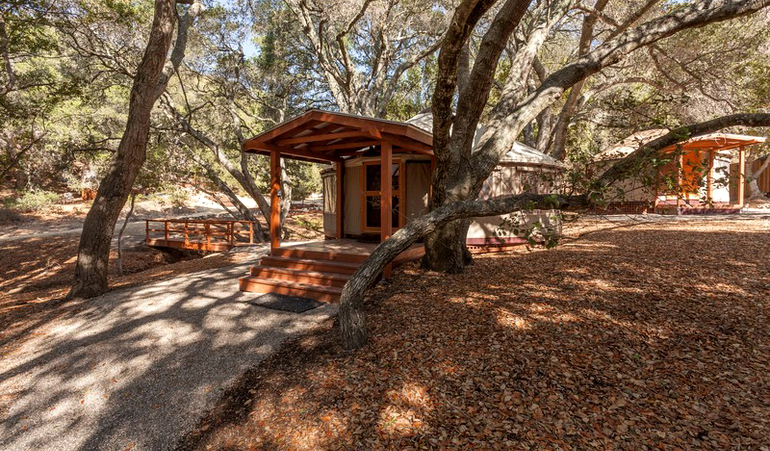 There are other times when you'd like to glamp it up and stay somewhere with a few more amenities or additional shelter from the elements. 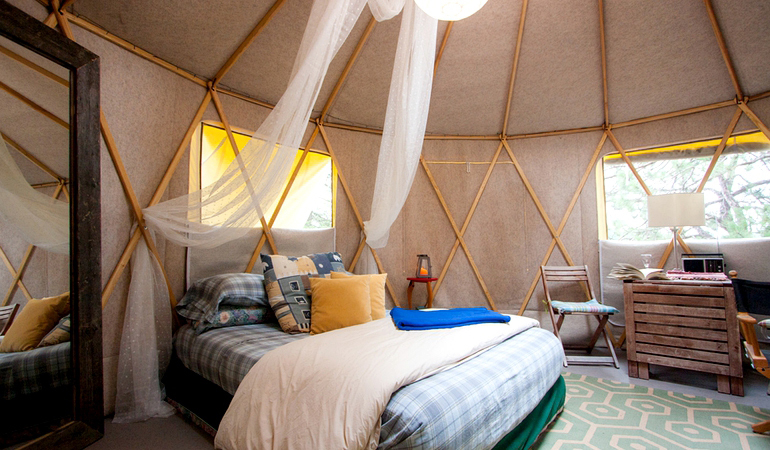 Have you met Glamping Hub? 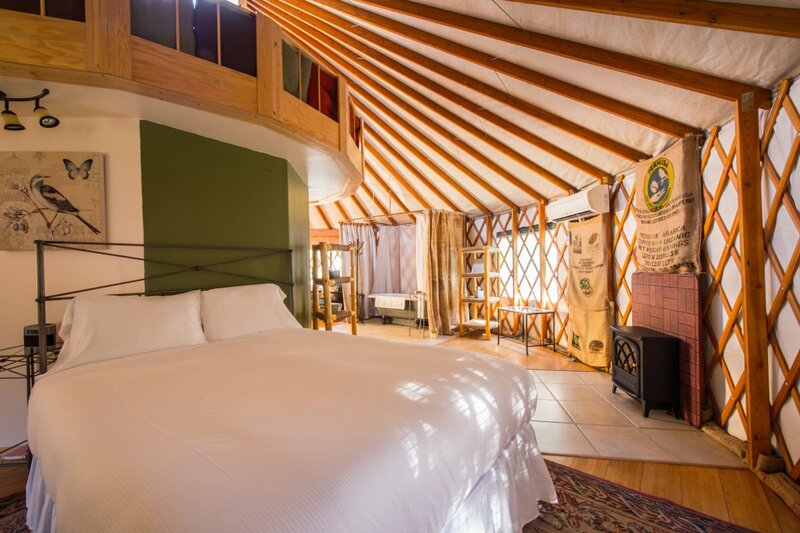 It's where you can find unique outdoor accomodations including yurts, tree houses, safari tents, and tipis across the globe that are perfect for your next adventure. 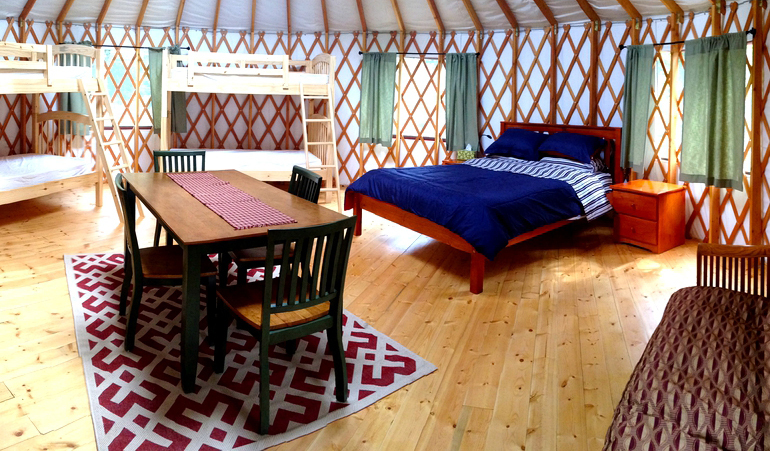 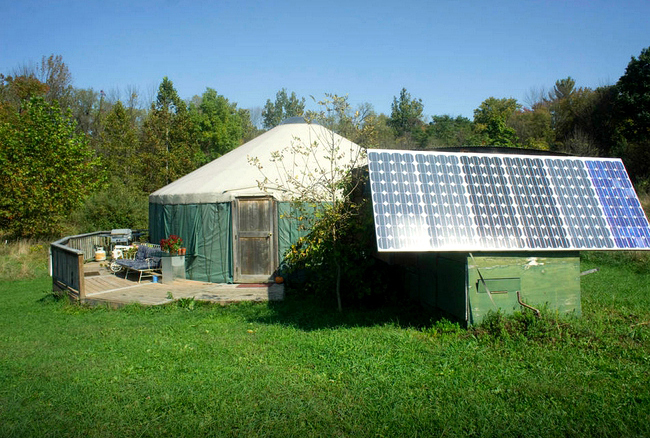 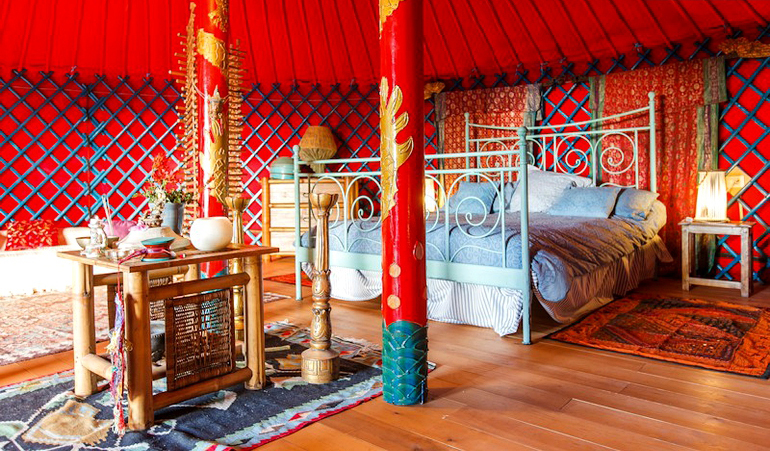 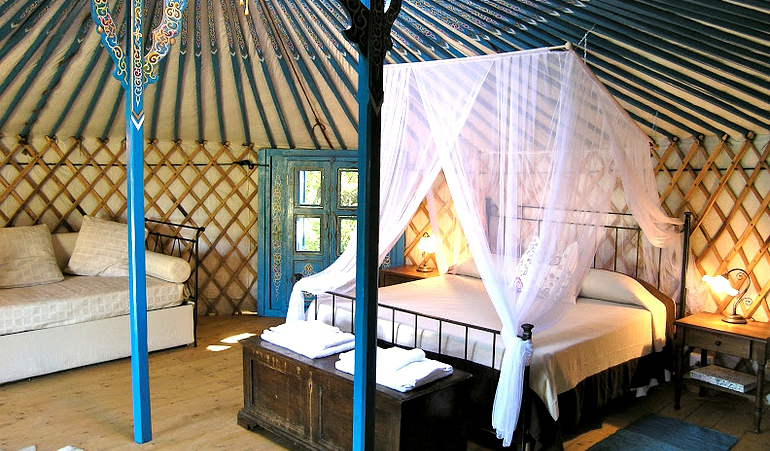 Without further ado, here are 10 of our favorite yurts. 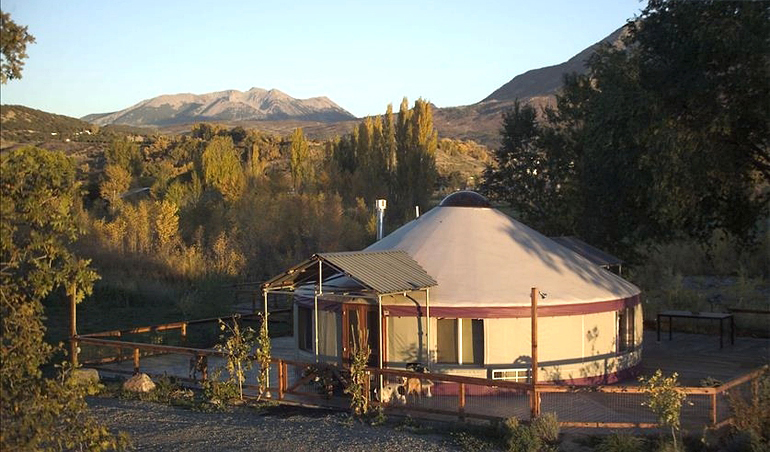 Want to stay in one of these adventure base camps? 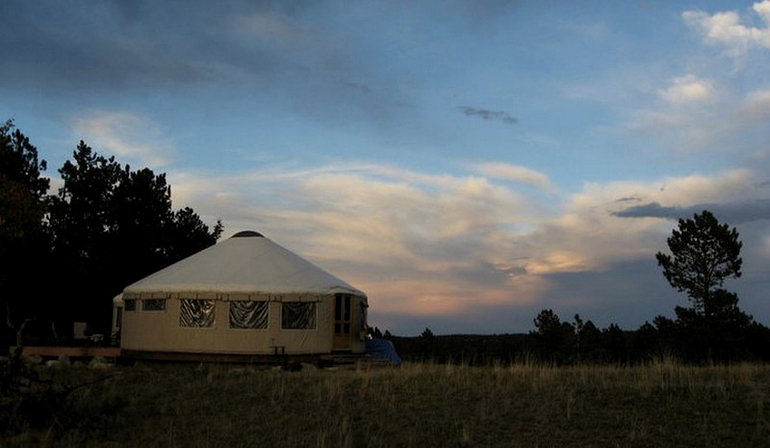 Enter to win a $200 voucher in our Outdoor Experience Giveaway!